Our Express Lunch menu is perfect for a corporate lunch or office lunchtime break. A great selection of dishes for you to indulge from 12 pm to 3 pm in the heart of Dublin. 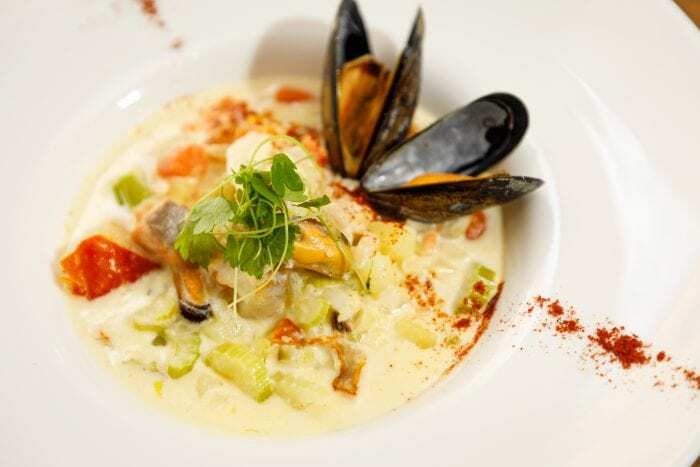 On the menu, seafood chowder, our catch of the day, fish ‘n’ chips, and much more. View the complete Express Lunch menu. 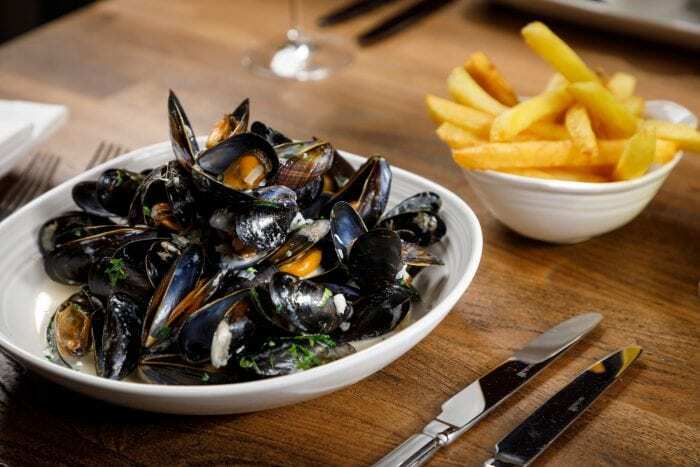 To taste the best of Ireland’s Seafood, go for our amazing Early Evening Menu! Available until 6 pm on Fridays and Saturdays, this incredible menu is the perfect excuse for a lunch with friends or your loved one. Enjoy 2 courses for only €30pp or 3 courses for €36pp. View the complete Early Evening menu. Our amazing A la Carte menu is available throughout the whole day on Fridays and Saturdays. 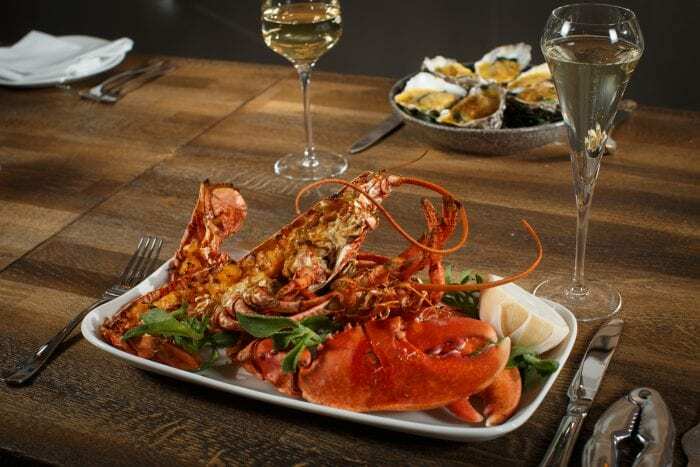 Indulge in delicious seafood, like the Irish Grilled Lobster, oysters, steaks and many more great options available on our menu. View the complete A la Carte menu. 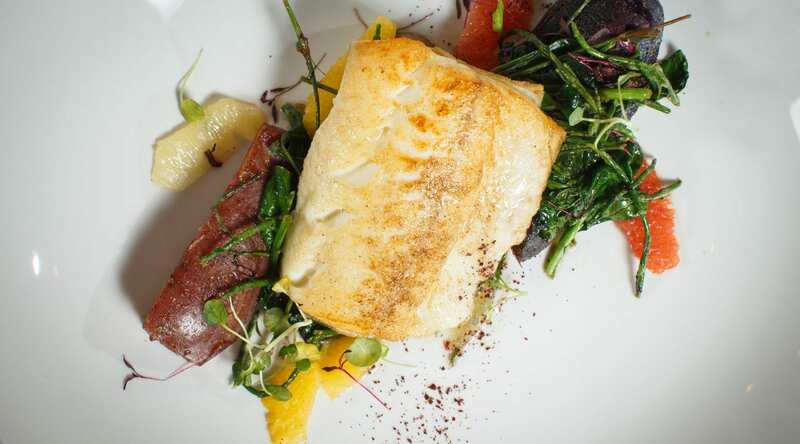 We look forward to welcoming you to a delightful lunch experience on Fridays and Saturdays at SOLE.